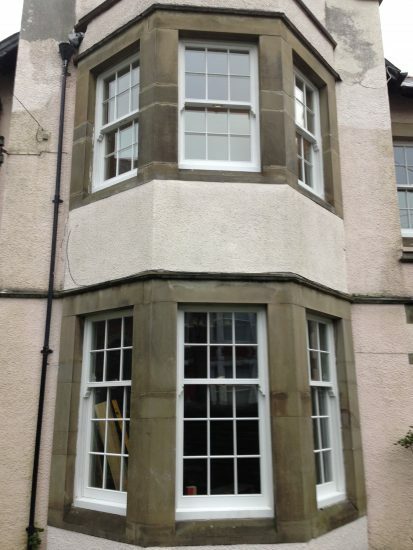 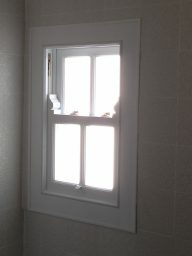 We specialise in traditional sliding sash windows with traditional, sliding frames. 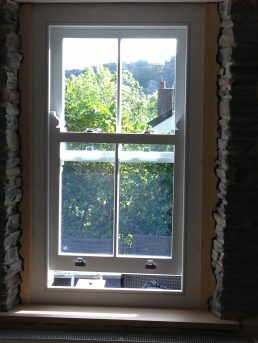 We create the windows in our joinery just outside Cardiff and typically supply traditional box-sash windows to clients in Cardiff, Pontypridd and across South Wales. 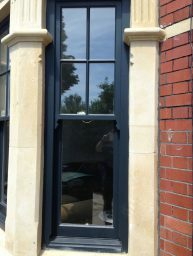 Popular since Victorian times, they are currently enjoying a revival and make up a large part of our work. 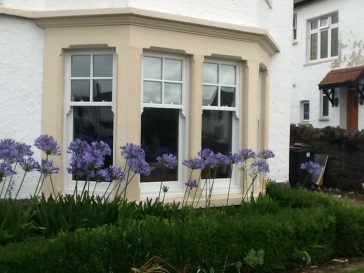 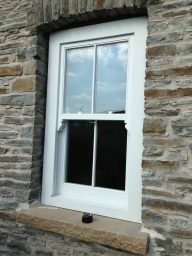 There is no compromise with our box sash windows. 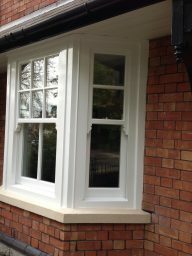 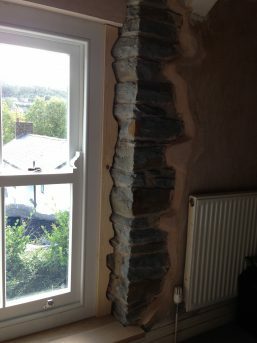 The comply with all the current regulations and have glazing up to the latest specification. 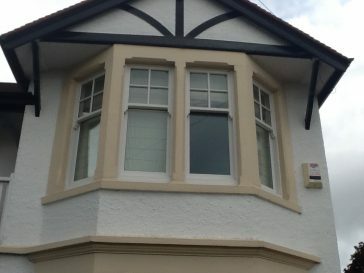 We have installed traditional box sash windows in Cardiff, Pontypridd and the whole of South Wales and the South West including Bristol, so call us today for a quotation to have your own bespoke box sash (sliding sash) windows designed and manufactured. 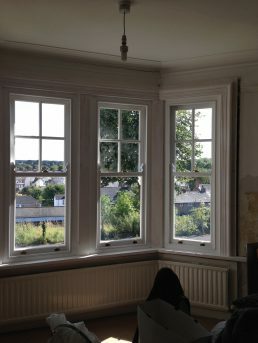 All our traditional sliding sash windows are fitted with either traditional weights or modern spiral balance systems.